Unsurprisingly, the focus will be on China when Taiwan’s Defence Minister Feng Shih-kuan presents a Quadrennial Defence Review to parliament on Thursday. Relations between Beijing and Taipei have deteriorated since President Tsai Ing-wen took office last May. Her ruling Democratic Progressive Party has long advocated for full independence from the mainland; the president herself has refused to sign-off on the 1992 consensus, which stipulates that there is only one China but is silent on which China that is. Tensions escalated further after Donald Trump accepted a congratulatory phone call from Ms Tsai in December. In response, Beijing used its diplomatic might to pressure the 21 states that recognise Taiwan to cut ties. 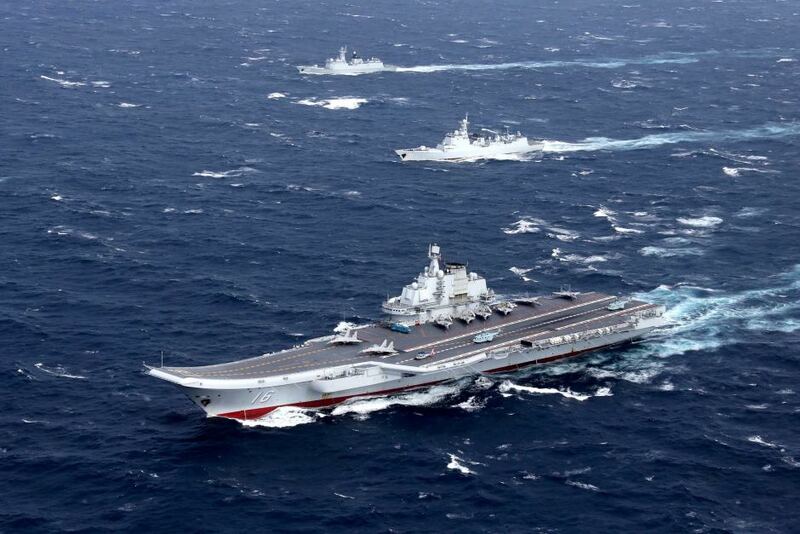 Similarly, the People’s Republic has flexed its military muscles, increasing the number of maritime patrols around the island and in the disputed South China Sea. Taiwanese authorities view this increasing military presence as a fundamental threat to national security. To counter this, Thursday’s defence review is expected to call for more robust ties with the US and Japan and propose developing stronger military capabilities. While the presentation aims to highlight Taiwan’s military options, the island has no real alternative to improving relations with its powerful neighbour.